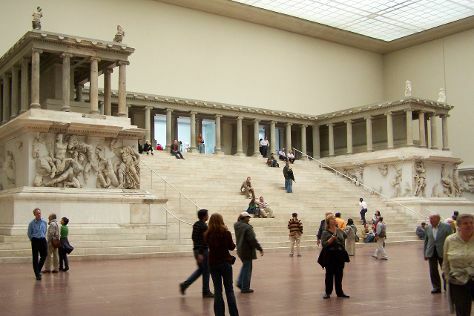 On the 9th (Sun), explore the world behind art at Pergamonmuseum, examine the collection at Topography of Terror, then steep yourself in history at Mauermuseum - Museum Haus am Checkpoint Charlie, and finally make a trip to East Side Gallery. Get ready for a full day of sightseeing on the next day: admire the landmark architecture of Berliner Dom, steep yourself in history at Bebelplatz, get engrossed in the history at Kaiser Wilhelm Memorial Church, then ponder the world of politics at Reichstag Building, and finally steep yourself in history at Memorial of the Berlin Wall. To see ratings, traveler tips, maps, and other tourist information, use the Berlin online trip itinerary planner . Cap off your sightseeing on the 10th (Mon) early enough to travel back home.